What keeps UBuntu Bridge somewhat afloat amidst our unfunded work in community development and reconciliation is the occasional opportunity to teach corporate clients. 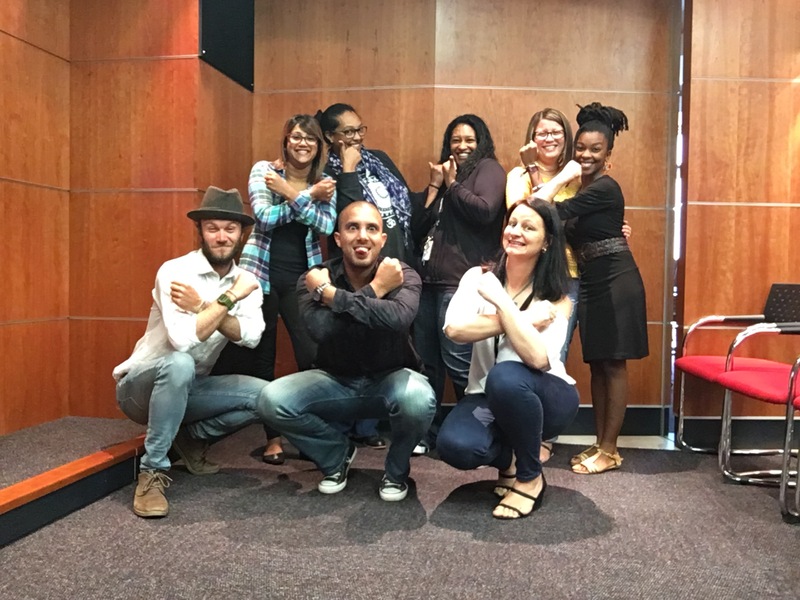 We offer excellent corporate language training, courses, materials and team-building workshops to help adult learners in a corporate or organizational context become comfortable and confident in everyday conversations with their Xhosa speaking colleagues. Below is an image of our latest group from Achievement Awards Group. 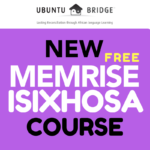 We are happy to announce their completion of our level 1 & 2 Confident isiXhosa Courses. 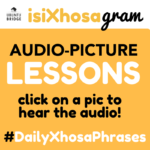 Its always a beautiful journey to come to a space and teach people who are willing to learn and enthusiastic about starting to speak isiXhosa. The images can do the talking. These guys were absolutely amazing and a joy to teach. Thank you Achievement Awards Group for having us and learning with us. 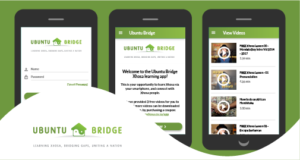 Our lessons are fun and engaging and perfectly suited to the needs of adult, employed learners, with the materials and the structure giving learners a number of opportunities to catch up if they miss a lesson. 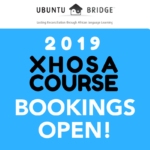 If you would like us to come to your working space, please send us an email on bookings@learnxhosa.co.za or for any other enquires. 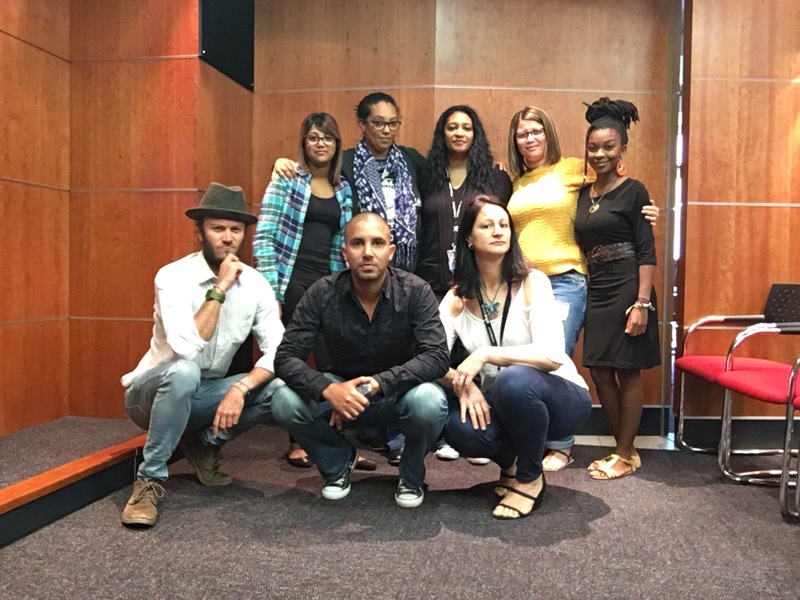 Siyabulela / We are grateful!